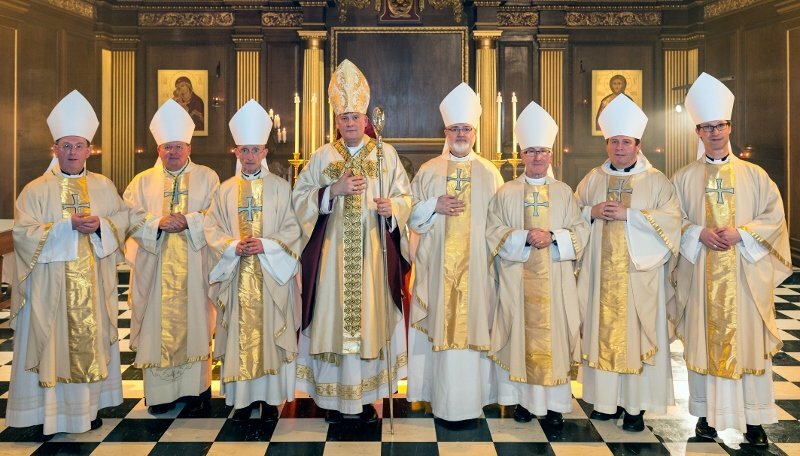 The Council of Bishops has issued a Pastoral Letter, which the bishops invite the clergy to read, and make available, in all of their churches on Sunday 4 December 2016. I welcome Sir Philip Mawer's report. I am grateful for the care that he has taken in producing it, for his conclusions, and for his further thoughts. Our aspiration is indeed to offer sacramental ministry to those placed under our oversight under the House of Bishops' Declaration "within the spirit of the Five Principles, with due sensitvity to the feeling of others, and with full regard to the lawful authority of the relevent diocesan bishop (whether male or female)". Note: the Independent Reviewer's report is published here.